New Taichitao.tv Streams Master Waysun Liao on Video Worldwide! 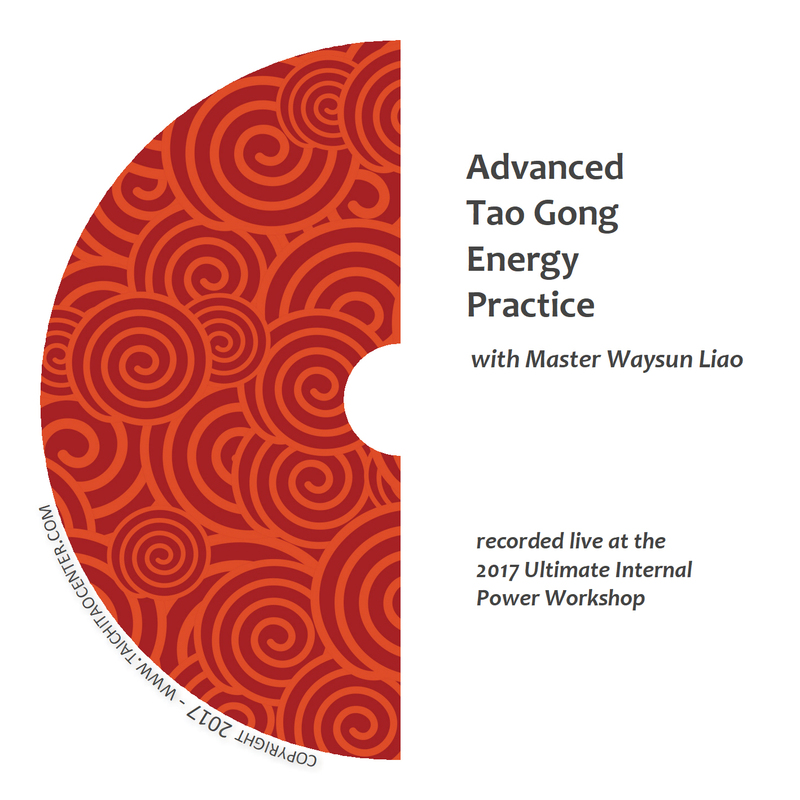 At last, anyone, anywhere in the world, can learn Taichi and Tao wisdom from Master Waysun Liao. 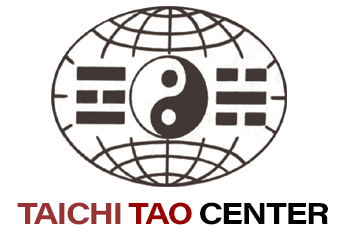 The Taichi Tao Center has launched “Taichitao.tv” with close to 100 videos, with more being added every week. Viewers can watch the videos from their computer, tablet or phone anywhere they can access the Internet. 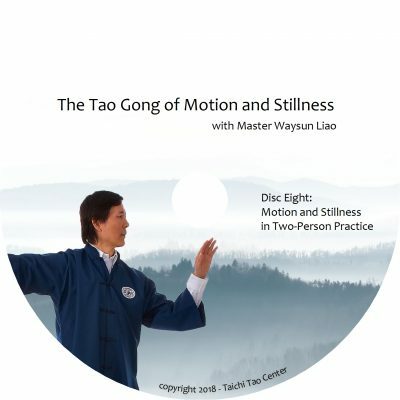 In addition to launching Taichitao.tv, Master Waysun Liao is planning to speak and give webinars to podcasters and those with Taichi websites or video programs around the world. Anywhere there is an audience online that would like to hear the teaching we offer, Master Liao is looking forward to sharing with interested listeners and students. 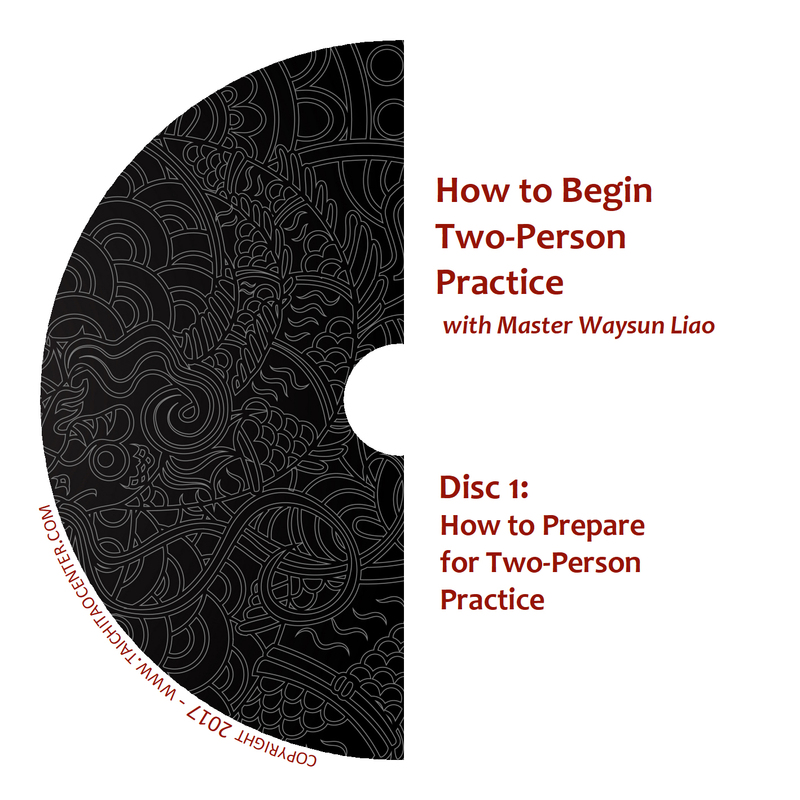 “This is the only way to deliver and preserve these authentic teachings that have been passed down for so many generations, and reach out to people who may never otherwise be able to hear them.” (If you would like to invite Master Waysun Liao to speak on your show, podcast or video program, contact taichitaocenter@gmail.com to see if we can put you on the schedule). The many videos on Taichitao.tv have been organized into popular topic categories, including Single Forms, Restore Your Chi, Martial Art Tips, and Tao Wisdom. 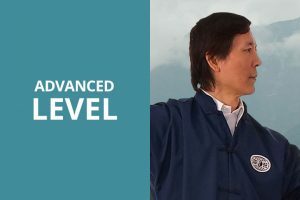 In addition, each video has been designated by learning level as Beginner, Intermediate or Advanced, to help those unfamiliar with Master Waysun Liao’s training style. Right now, the staff working on the channel are planning to load up at least 100 more videos over the next few months. Afterward, the channel may explore adding a live feed of classes, seminars and online webinars from the Taichi Tao Center. “We will always have our DVDs,” says the staff at Taichi Tao Center. “However, it is fast becoming an obsolete technology, and many of our customers contacted us asking us to provide online access to our vast library.” Indeed, the storehouse of video recordings in the Center’s possession is enormous. “We’re uploading what we can as fast as we can, and making it accessible to a whole new generation of those seeking real traditional Taichi training from a real Tao master.” Many students at the Center have taken on the mission of preserving live teachings so that others can have a reference in the future since the old oral tradition of passing this knowledge down has generally disappeared or become impractical. 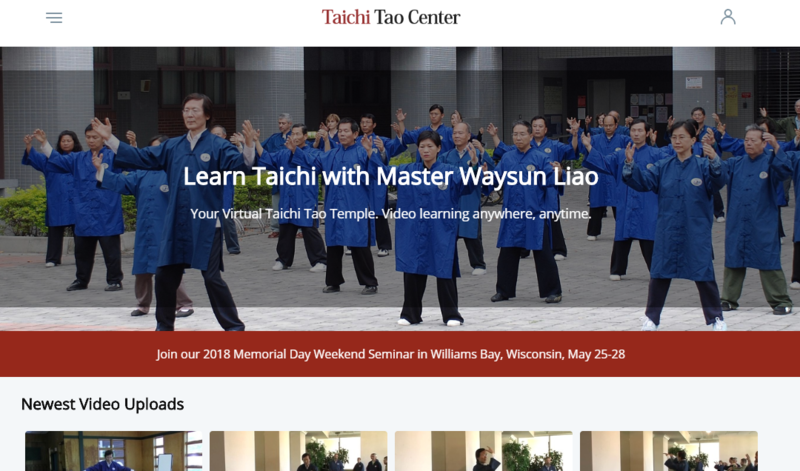 Master Liao and the Taichi Tao Center hope that serious students who enjoy their video learning will make an effort to come to a seminar or perhaps visit a class or two in Oak Park. Meanwhile, students around the world are streaming over to the virtual Taichi Tao Center at Taichitao.tv. We’d love your thoughts and suggestions for our channel. Write to us at webmaster@taichitaocenter.com.